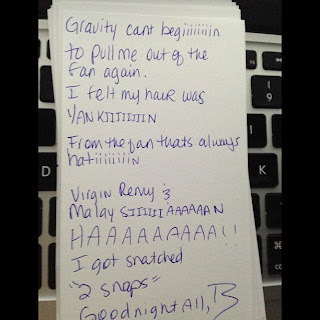 Here's how one should handle getting their weave caught in a fan. 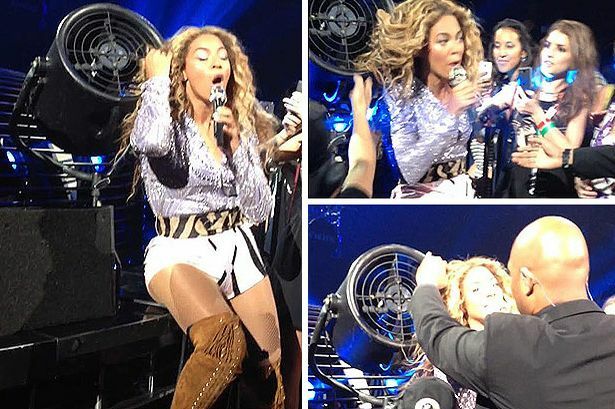 Step 6: Be fabulous just like Beyonce and acknowledge that your weave got caught in a fan while you were performing. Go on Instagram and post about it. Laugh at the situation. The "beehive" will love it!